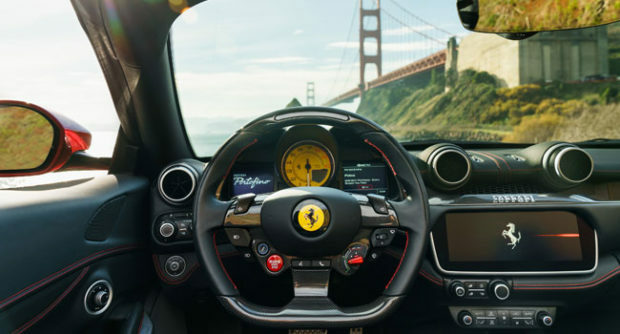 The Ferrari Portofino is the new V8 GT set to dominate its segment thanks to a perfect combination of sportiness, elegance and on-board comfort. Ferrari has chosen a particularly evocative moniker for this exceptionally versatile drop-top car, referencing one of Italy’s most beautiful towns. Portofino is renowned for its charming tourist port and, over the years, has become internationally synonymous with elegance, sportiness and understated luxury. 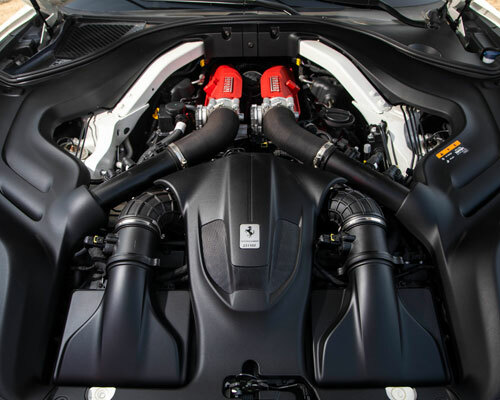 The renowned Ferrari V8 turbo, part of the engine family that was nominated International Engine of the Year in both 2016 and 2017, now punches out 40HP more than the California T’s power unit thanks to the adoption of new components and specific calibration of the engine management software. 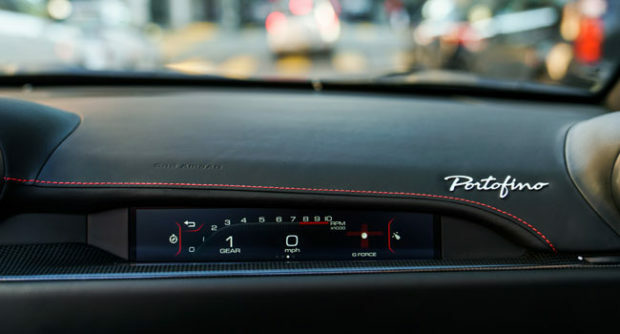 The characteristic Ferrari V8 soundtrack has also been further enhanced. The initial bark upon starting the Portofino is more guttural and pronounced than its predecessor leading to the satisfying rumble which can be fully appreciated throughout the ride, particularly in top-down driving. Although it sounds too good to be true, the turbo charged eight cylinders under the hood, paired with the luxuriously practical interior offer a very real and attainable thrill. 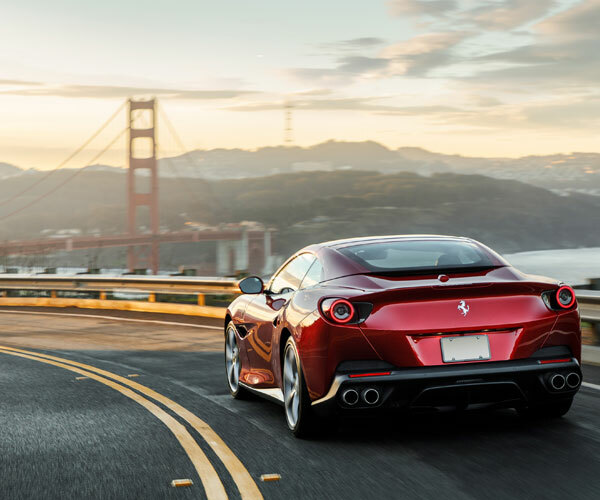 Contact Ferrari of Denver today so you too can experience the carefully crafted power and elegance that lives in the Portofino. It truly is an experience like none other that you will want to relive time and time again. With this vehicle between you and the road, excitement awaits. Where will you go first?